Mercury is a modern classic. A design that combines sleek lines and blended curves to create the perfect statement piece in contemporary and classic properties. Our most versatile range, available in two, three, four and six column variants. 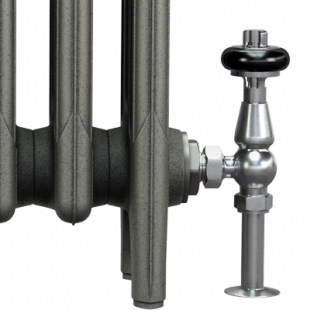 Four years in the making, Mercury represents the most flawlessly engineered cast iron radiator of our time. Developed in house and taking inspiration from automotive surface design, Mercury’s creation has applied state-of-the-art CAD software to prototype, scrutinise and fine tune at every stage. Fluffy, warm towels, dried in minutes after use. A supplementary heat source in bathrooms large and small. 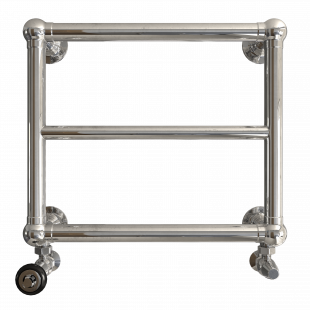 A decorative feature for ensuites and family wetrooms. Elara combines cool design, robust build quality and exceptional surface finishes in an unrivalled range of sizes. 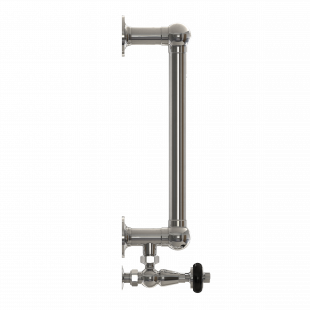 Elara is designed to fit into modern and traditional bathrooms, with 32mm external tubing, 25mm diameter rungs, elegant ball joints, well-proportioned bar spacing and cool circular wall plates. 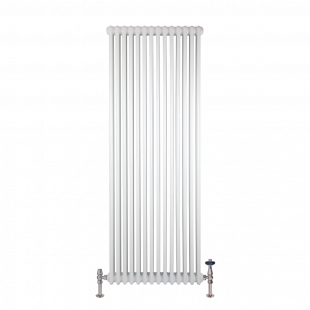 Florence steel column radiators by Castrads. Made to order. Built to last. 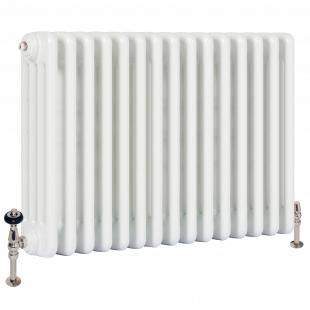 Available in dozens of sizes to suit every heating application. 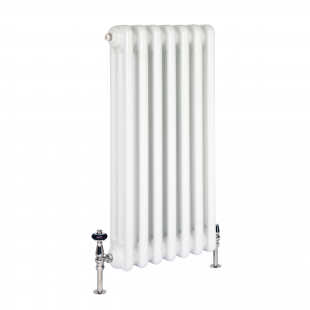 Bespoke Florence steel multicolumn radiators available in 2, 3, 4, 5 and 6 Column depths at heights from 300mm to 2500mm tall and up to 2m (40 sections) long. Available in over 60 finishes to suit all interiors. 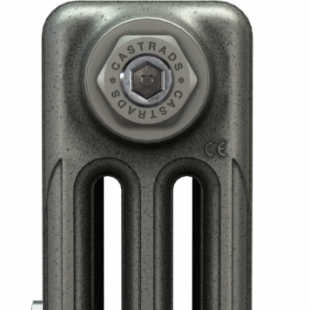 These steel radiators are lighter than our cast iron alternatives. The smoothly finished clean design lends itself to any interior. 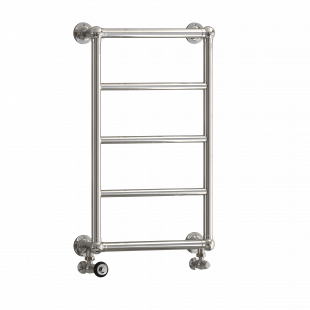 Florence is available in a range of heights and depths, and can be either wall-hung or floor-mounted. 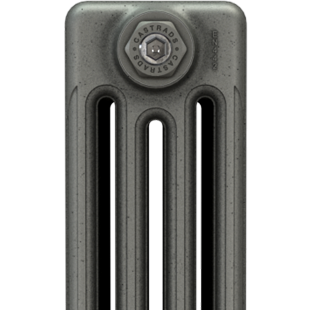 Florence radiators are precision engineered using high quality steel.